We’re just a few weeks away from the release of The Hunger Games, the film adaptation of the wildly successful novel of the same name. Lionsgate released a clip today that features the film’s heroine Katniss Everdeen as she shows off her archery prowess* to a panel of sponsors that may be able to back her when she fights for her life in the arena. It’s a pretty cool clip, and I dig the handheld aesthetic and the lack of slow-motion. This is a major character beat that isn’t treated as such, and the lack of underlining or highlighting the beat is refreshing. In addition to the clip the Grammy award winning band Arcade Fire has released their single Abraham’s Daughter which will be featured on the Hunger Games soundtrack and play during the end credits. Arcade Fire’s front man Win Butler asserts that the band went to the biblical story of Abraham and Isaac because of its parallel to the movie’s theme of child sacrifice. “So we made a weird, alternate-universe version of that, where it’s as if Abraham had a daughter — kind of a metaphor for Katniss,” he explained. Check out that song right here. It’s certainly a downbeat tune that fits the Hunger Games’ down-to-earth pessimism. 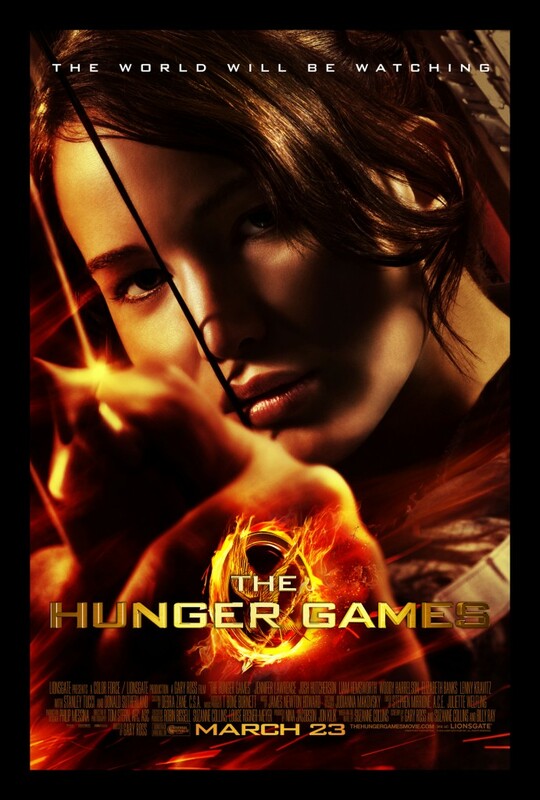 The Hunger Games opens everywhere on March 23rd, 2012. *With Katniss, Hawkeye, and the girl in Brave, it is a really good year for bow and arrow enthusiasts…. Comments for Check Out A Scene From “The Hunger Games” are now closed.